There are always providers looking to capitalise on a single party's choice on withdrawing a popular service. It's known across the Internet that the search giant is closing down Google Reader, the company's RSS service later this year. Competing services have taken this as a golden chance to expand business and attract those who will be surely looking for an alternative and migrate away from Google. Cue Feedly. For the moment, Feedly (www.feedly.com) is best known as an RSS plugin for Chrome, Safari and Firefox, as well as an app for iOS and Android. Unfortunately, for the time being the service doesn't currently support Microsoft's Windows Phone and Windows 8 platforms (without going through a web browser). Cyril Moutran, head of product and strategy at Feedly has since confirmed that apps for both Windows Phone and Windows RT / 8 are planned. Good news, folks. Feedly has claimed the service added an impressive 500,000 new users in the first 48 hours after Google announced the closure of Google Reader - we expect more will follow suit should the service cover Windows and its mobile counterpart. Moutran failed to provide dates for when consumers can expect to see the apps available in respective stores, but it's good to know other services are picking up where Google has left off. We've also looked at the likes of Nextgen Reader, popular Google Reader apps for Windows Phone, seeking alternative services to keep apps live on the store and provide a service for consumers who still wish to continue using feeds. Social networks are certainly taking some of the shares away from RSS feeds, but it's always handy to be able to pick up news stories from multiple categories without clutter and unwanted content. 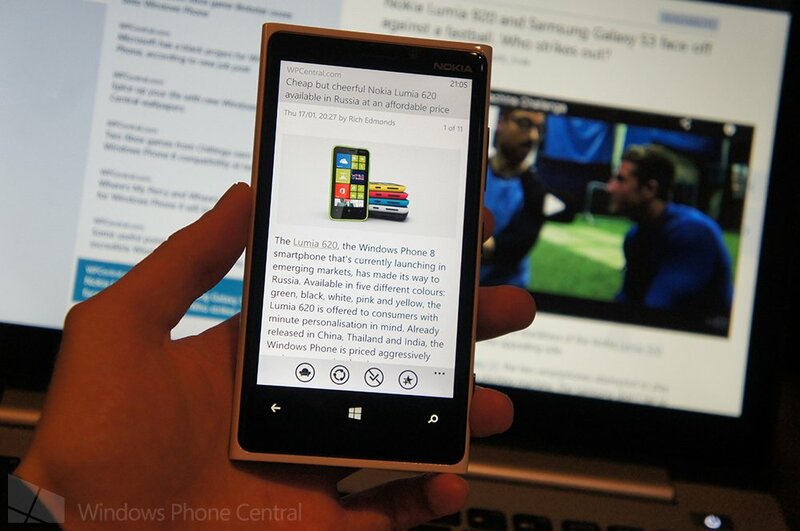 We'll continue to monitor the situation and follow the developments of Nextgen Reader and other Windows Phone apps.